The high frequency response of pancake load cells also makes them ideal for dynamic force and load measurement applications such as crash test walls. Pancake load cells are designed with bonded foil strain gages to allow for resistance in challenging circumstances like higher temperature environments. Pancake load cells have a dual diaphragm design that provides excellent off-axis performance. 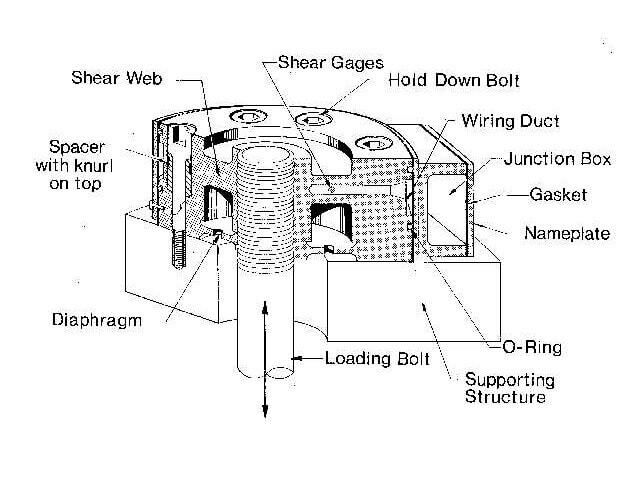 Pancake load cells can be designed and constructed with welded stainless steel or aluminum and have a threaded thru-hole with standard setting and configurations that allow for the use of standard bolt diameters. Depending on the requirements of the buyer and the manufacturer from which the pancake load cell is to be produced, special threads or metric threads and mounting holes can be added to the pancake load cells being ordered. Pancake load cells are 0.03% to 0.10% accurate for full-scale output, and they can come with high-level analog voltage, analog current, or digital output according to the specification of the buyer. Most high-level pancake load cells have internal signal conditioners with proprietary electronics. Units of these load cells, regardless of the type of output, are built with some form of standard electrical receptacle. Pancake load cells can come in several designs like high-accuracy, tension-compression, fatigue-rated, precision, and coiled tubing injector pancake load cells, and they are built for endurance, off-center loading, and inline applications. The tension and compression pancake load cells are designed to measure forces in both tension and compression with high accuracy and feature a low profile design. Certain pancake compression load cells measure forces in compression only and usually have a digital or analog output. 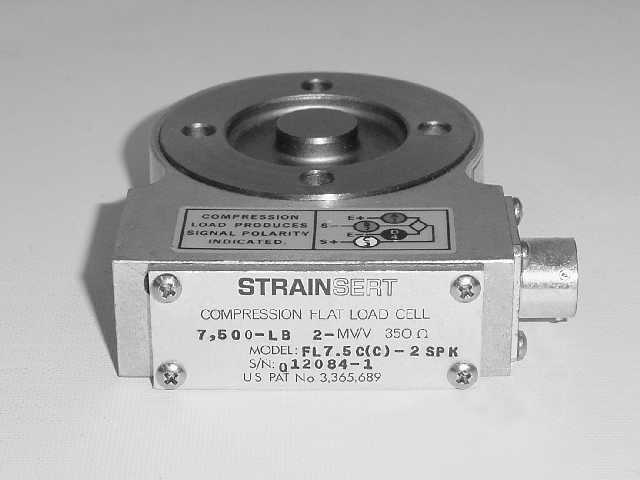 Lastly, fatigue pancake load cells measure forces in tension and compression and are usually used for long-term cycle testing. Pancake Load Cells Pancake load cells are suitable for use in weighing and force measurement applications. They can be used for both tension and compression measurements and are usually used in materials testing and component fatigue testing applications for axial force measurements where a high accuracy, low-profile device is required.